Neil Woods spent fourteen years (1993-2007) infiltrating drug gangs as an undercover policeman – befriending and gaining the trust of some of the most violent, unpredictable criminals in Britain. With the insight that can only come from having fought on its front lines, Neil came to see the true futility of the War on Drugs – that it demonises those who need help, and only empowers the very worst elements in society. 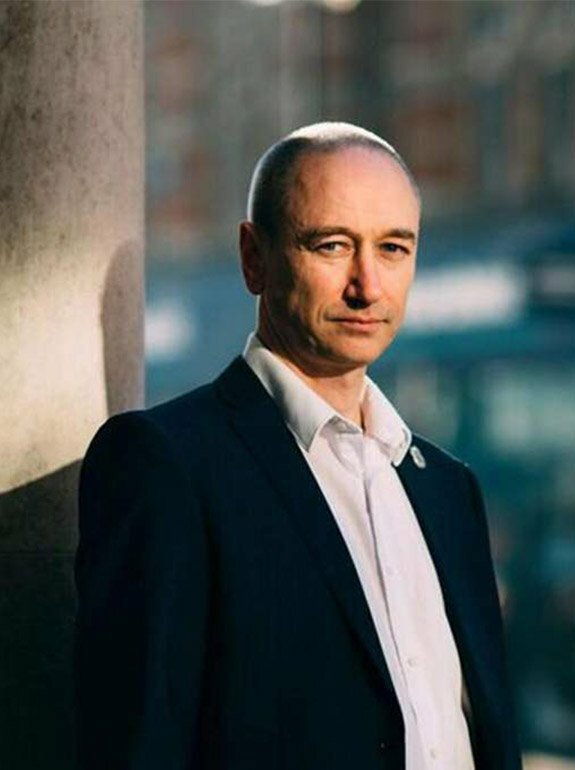 Neil is now a board member of LEAP (Law Enforcement Against Prohibition), a pro-legalisation advocacy group formed exclusively of ex-law enforcement officials, and he also starred on Channel 4’s Drugs Live. 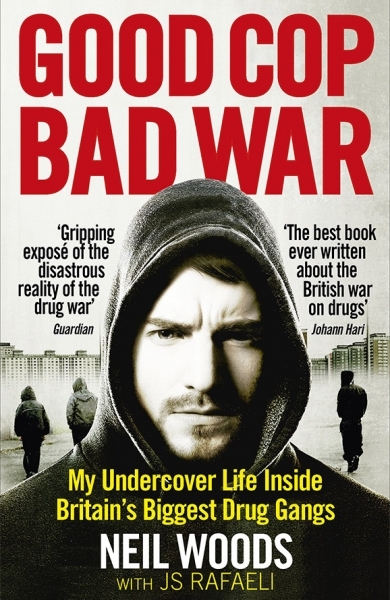 Neil’s memoir, Good Cop, Bad War: My Double Life Undercover with the Drug Gangs, co-written with JS Rafaeli, was published by Ebury (Random House) in 2016. His follow-up, A Very British War will be published by Ebury in 2018. 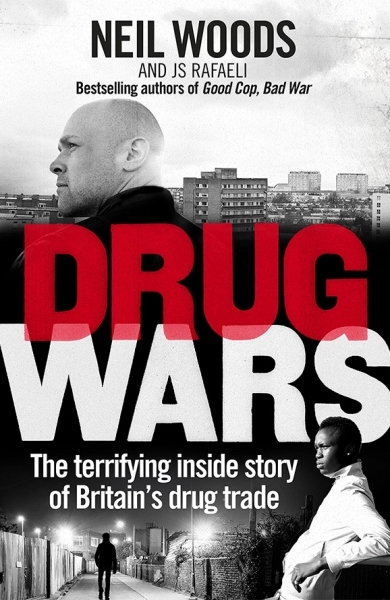 Neil appeared in BBC 3’s Drugs Map of Britain, where he discussed his time undercover and how it informed his current approach to drug legislation. 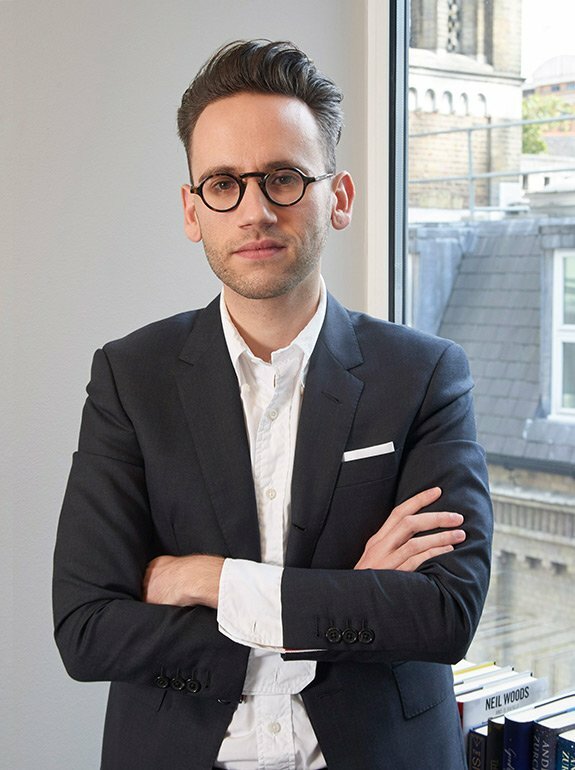 Various publications, including the Guardian, The Mirror and Huffington Post have also featured his work. Listen to his SOAP podcast here or hear him talk about Writing an End to the War or Drugs here. According to @Femi_Sorry a third of 18-34 yr olds are NOT registered to vote. If there are people around to write history books in the future, they will look back at the @ExtinctionR protestors and think they were the sanest people of our time. Read The Unihabitable Earth by @dwallacewells if you don’t know why. Regulate #cannabis to stop drugs gangs and grow your own, says Police and Crime Commissioner & LEAP UK member @ArfonJ.